Ditch Witch will display a variety of equipment including the new line of walk-behind trenchers at bauma 2016. 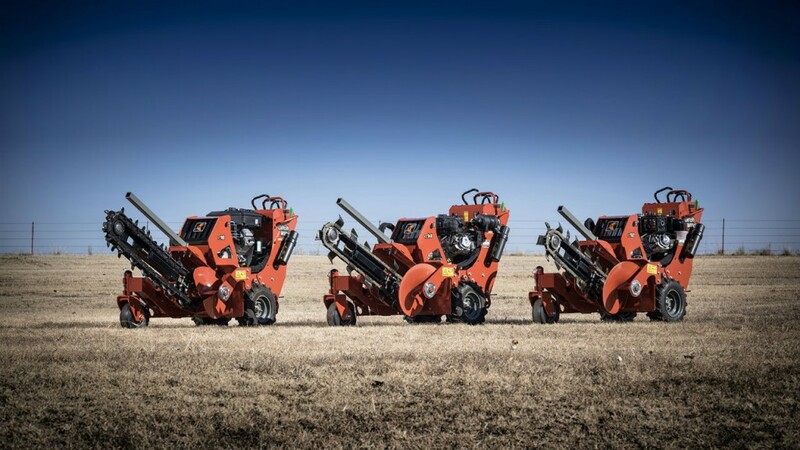 Ditch Witch equipment making its Bauma debut includes the new line of walk-behind trenchers and the Ditch Witch-exclusive OptiCut digging system, both designed to maximize customer ROI and optimize jobsite production and performance. Also new to Bauma, the Ditch Witch organization will feature its cost-efficient MR90 mud-recycling system, which offers the fastest setup time on the market. Other equipment on display for the first time in the European market will be the construction-grade SK752 mini skid steer, RT125 Quad ride-on trencher, and MV800 mud vacuum excavator. In addition to the equipment portfolio, the new comprehensive Ditch Witch Certified Training program will be showcased. Building on decades of experience providing on-site and classroom-style training, this new training program now allows novice underground construction operators to train online, in a dealership or on a mobile device. Conference attendees will have the opportunity to test the program’s horizontal directional drill (HDD) training simulator firsthand in the Ditch Witch booth. Also on display will be the Ditch Witch HDD Advisor, an industry-first, Web-based, HDD tool designed to help operators simplify and streamline HDD tooling configuration. Ditch Witch underground construction experts with years of expertise will be available to answer any questions and help underground construction professionals address any pressing needs in Booth B3-412.